A Way Out was originally announced during last year’s E3 show, and it completely blew everybody away with how unique and innovative its concept was. The gaming industry had numerous cooperative titles, but almost all of them adopted the usual online co-op modes where you’re free to choose whether you want to play with a friend or not. You don’t have that choice with A Way Out, since the studio obliges you to play it with a friend. Developed by Hazelight Studios, a young studio led by former Brothers: A Tale of Two Sons director Josef Fares, another well designed and innovative co-op title. 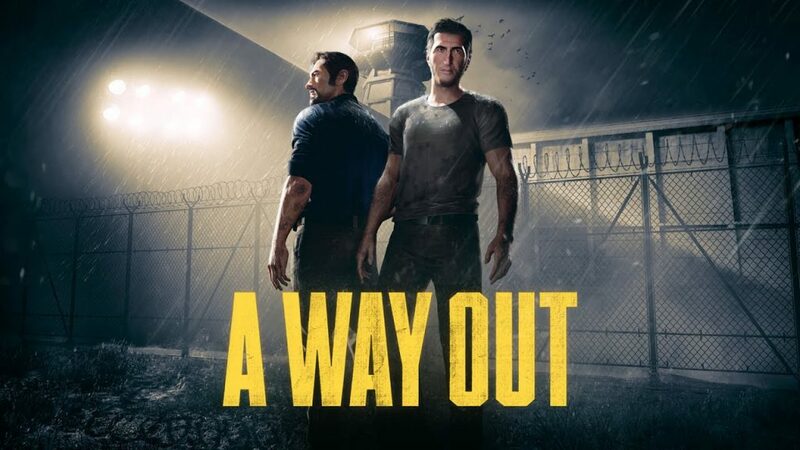 A Way Out sets out to bring back the best out of its couch cooperative approach, and it definitely managed to strike all the right tones to be an adventurous and action-packed title, making you jump in joy together or be at the edge of your seat and shouting instructions to your friend or relative to hurry up and finish their task before the guards come. The game kicks off with Vincent and Leo in an airplane, with the entire storyline told in a flashback style. What I noticed from the get go and kept bothering me from time to time throughout the playthrough is the game’s voice acting. 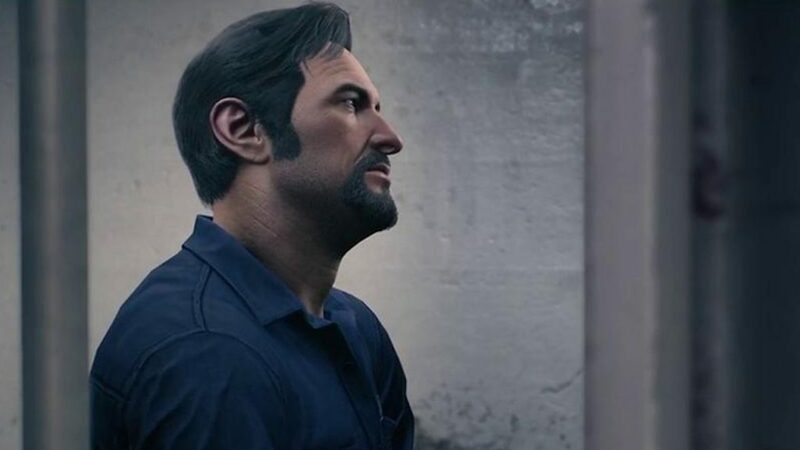 Both A Way Out’s characters have distinctive personalities and the differences are apparent in everything, even their subtle movements. However, there were several moments where the voice acting seemed dull and emotionless, sucking the life out of some pretty enjoyable moments since the script was pretty well-written with some clever jokes in there that needed better delivery. It isn’t as distracting as I make it sound but there are times where it is pretty obvious and distracts you from what is being said, especially during the airplane cutscenes. I managed to convince my younger brother to play A Way Out with me, even though he is not really into video games but I can assure we had a great time playing the title and the feeling of accomplishment after some of the fighting sequences and the parts that needed high coordination between both of us. I had no choice other than to play the game with my brother, since the game’s servers weren’t up yet as of the time of writing. Once we started playing, I understood the purpose behind Hazelight Studios’ emphasis on the importance of cooperative gameplay, a dying theme in recent multiplayer titles. The game kicks off its events with the part showcased in several trailers, where Vincent is getting welcomed to prison while Leo is roaming around the prison and interacting with fellow prisoners, and some of them weren’t very friendly. Even though I saw it before and knew it was going to happen, the moment where me and my brother managed to see each other on our respective screens was very exciting. 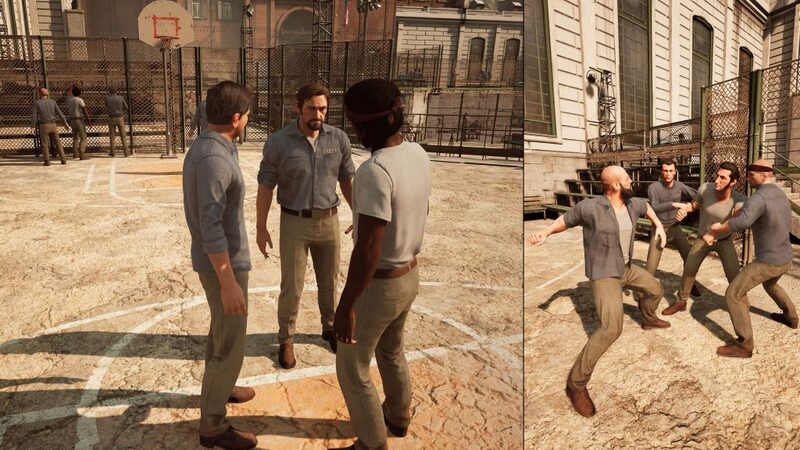 Without giving away much of the storyline, A Way Out’s storyline is rather intriguing and leaves you begging whoever you’re playing with to get back online and finish it. From the moment both of you work together to get the filing tool needed for and fighting off guards for your grand escape to robbing petrol stations and making sure each character fulfils the goals that drove them to get out of prison in the first place. Once Leo and Vincent do so, there is a feeling of accomplishment and happiness. The hardest thing to do is create characters that will last in the player’s memory long after they’re done with the game and Hazelight Studios succeeded in doing so. The development team managed to excellently build a relationship between the player and their respective character as the game goes along, making you see and feel the struggles each character went through throughout their lives that drove them to the point where they are now and the motives behind what they’re doing. Not only that, the relationship development between Leo and Vincent is very well designed, making A Way Out one of the most enjoyable narrative experiences I ever played. 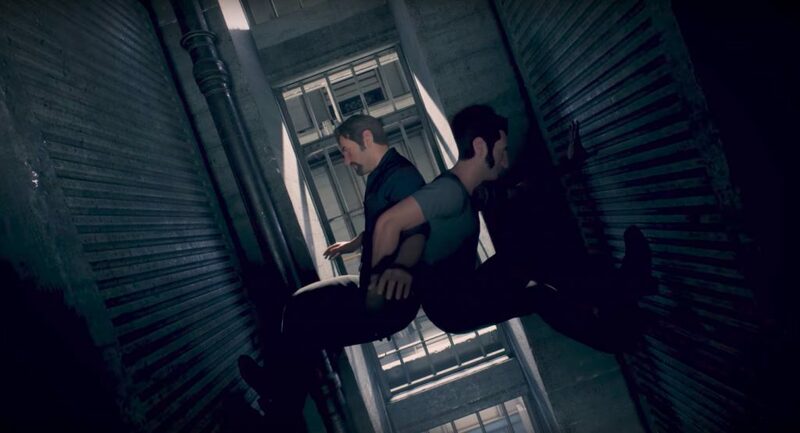 All in all, A Way Out is a truly fascinating cooperative experience that features every element a cooperative title should have. It fills a void in the gaming industry and it does so in its own unique way. The game delivers the players with two complicated personalities, and once you get to know them for who they truly are, you start understanding the motives behind what they’re doing. Once you get over the dull voice acting parts, you are in for a wonderful adventure but make sure to choose wisely who you want to experience A Way Out with.